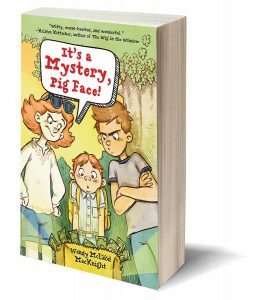 Am so happy to announce that It’s a Mystery, Pig Face! 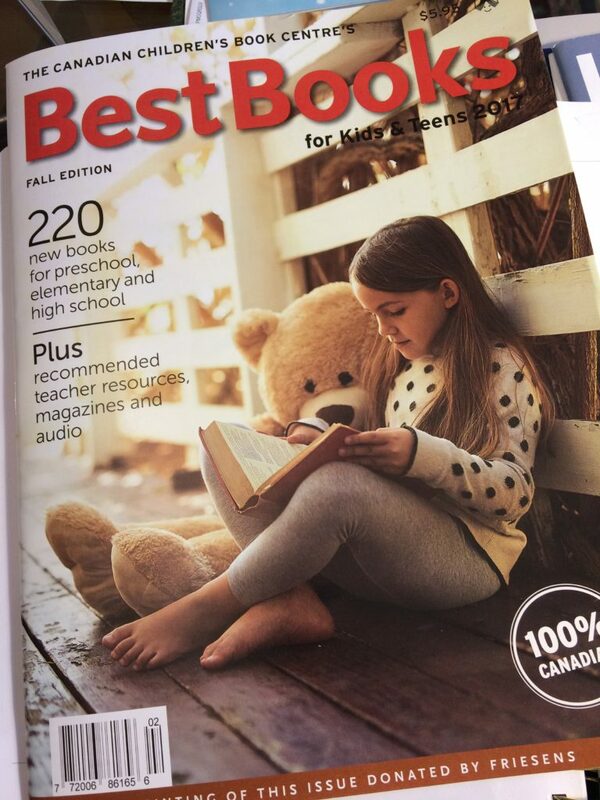 has been chosen by the Canadian Children’s Book Centre’s as one of its Best Books for Kids and Teens 2017! 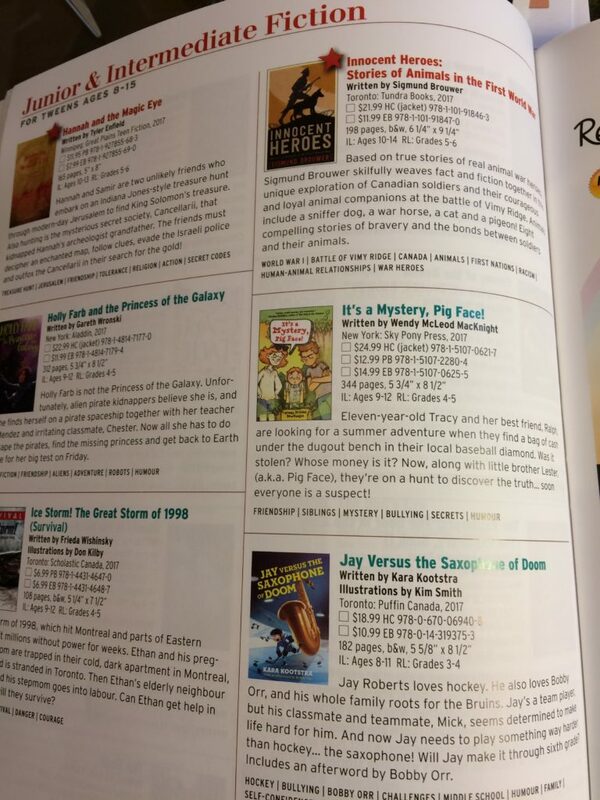 It’s a real honour to be included in a “best of” list by such a prestigious organization, and it’s fun that Pig Face is right beside his good friend Holly Farb, written by the wonderful Gareth Wronski! The funny thing is, when you write a book you have no idea if other people will like it. So I’m happy to end 2017 on such a high note and looking forward (I hope!) to making next year’s list with my next book, The Frame-Up! And yes, Pig Face makes a wonderful holiday gift! Fantastic news!! And well deserved Wendy. I really admire you. You’ve written a delightful children’s book and you are actually making your dreams come true. Congratulations to you!!! !